Join us as photographer Fabio Bucciarelli presents his work and talks about his long term photographic project The Dream. Join us as photographer Fabio Bucciarelli presents his work and talks about his long term photographic project The Dream, on view at the BDC from March 10-27th. 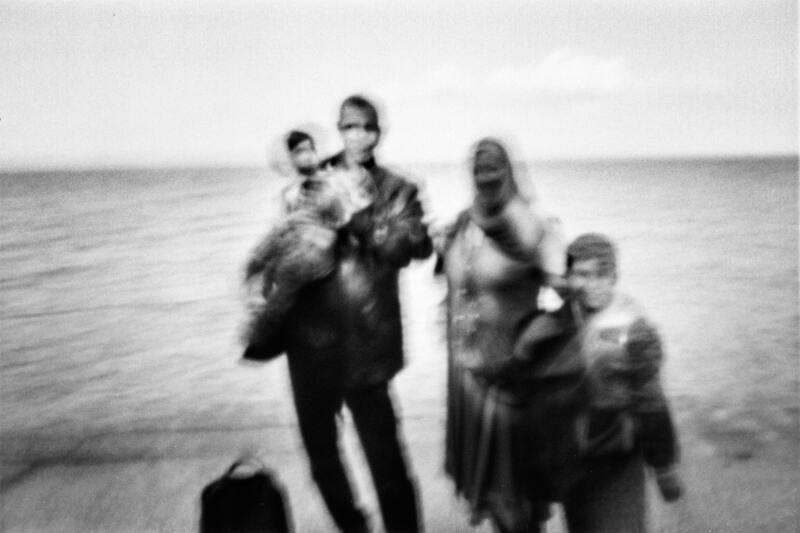 Bucciarelli has spent five years documenting the causes and consequences of the largest refugee migration since World War II. In The Dream, Bucciarelli tells the stories of those who have fled the wars in Syria, Libya, Afghanistan and beyond. Fabio spent the last years covering the major world changing events in Africa and Middle East. He reported from Libya - from its earliest stages until the death of Gaddafi - from Syria - during the civil war - and from forgotten countries in Africa as South Sudan and Mali. Fabio feels the urgency to tell the stories of people who are rendered powerless and provide unbiased information focused on human rights.